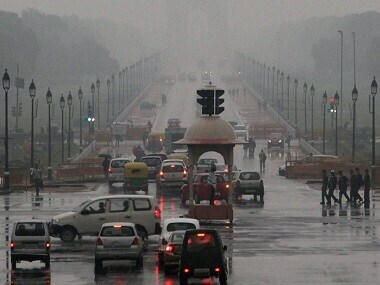 Well before monsoon began, Delhi saw some bizarre weather, with unexpected snowfall in February that left the capital looking super wintery. The weather in Srinagar even caught Omar Abdullah by surprise, going by his tweet. Srinagar is no stranger to snow, and the surprise relief from the heat and pollution was a welcome one in many parts of the North. 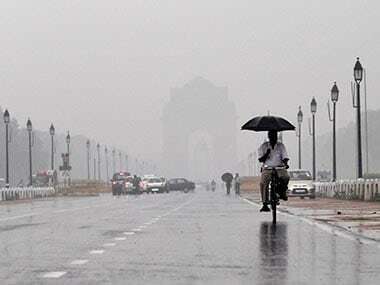 However, Delhi, much like Haryana, Punjab, Rajasthan and Uttar Pradesh in the North, has seen an unusual number of weather disturbances this year. 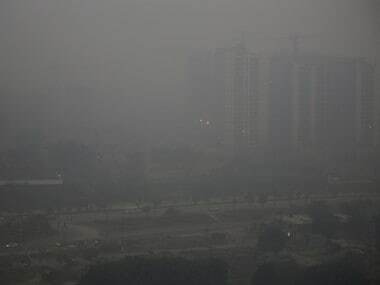 Climate forecaster Skymet Weather has predicted that some of these "pre-monsoon" disturbances will continue for days to come. "Back-to-back western disturbances are going to affect the Western Himalayas in terms of rain, thundershowers and isolated snowfall activity," Skymet Weather said in a report released Monday. 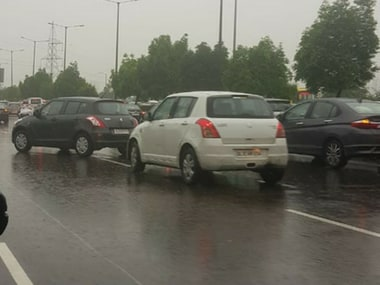 People in Delhi NCR witnessed heavy rains, thunder and dust storms in combination in the first week of April, though the hailstorm was witnessed only in certain isolated parts of Noida and Gurgaon on Sunday and Monday. 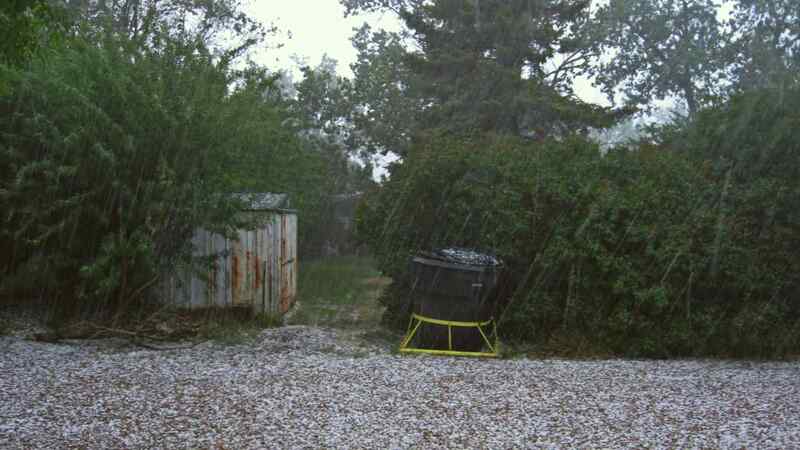 Here's a look at hail that fell in Panchkula, Haryana on Monday morning. Farmers in Himachal Pradesh have reportedly begun losing crops to the sudden weather changes, and have turned to anti-hail nets to keep apple orchards from being damaged by hailstorms, ANI has reported. What to expect in the coming days? Cyclonic patterns in the atmosphere along with humidity and disturbances from the West have left parts of Northwest India experiencing highly unusual pre-monsoon weather for this time of year. This circulation of weather could extend to parts of Uttar Pradesh or Northern Madhya Pradesh, according to Skymet's predictions. Punjab, Haryana, Delhi, North Rajasthan and West Uttar Pradesh could see experience rains, thundershower, dust storm along with hailstorms and strong winds in the days to come. These disturbances won't be continuous or day-long, but instead, come and go over short durations. For a detailed explanation of what's causing these sudden outbursts, here's a climate scientist's explanation of how western disturbances affect India's daily weather.